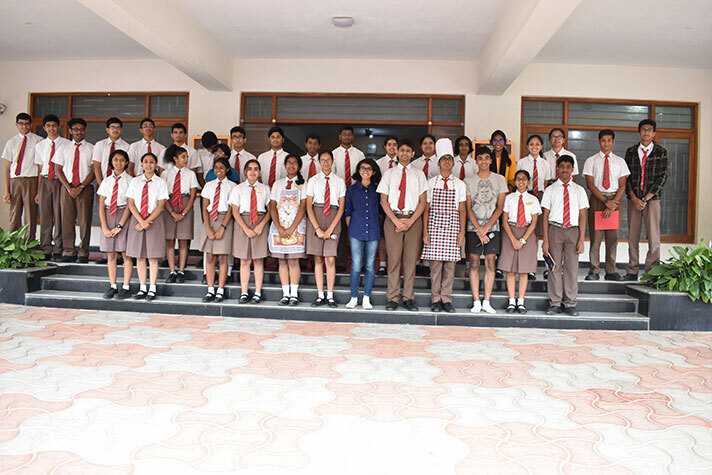 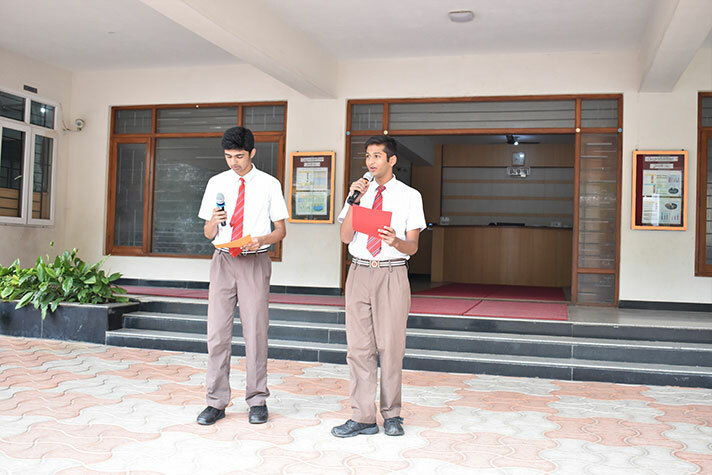 On 18 July 2018, Class 11A presented their assembly on the topic- “Inventions…by Chance”. 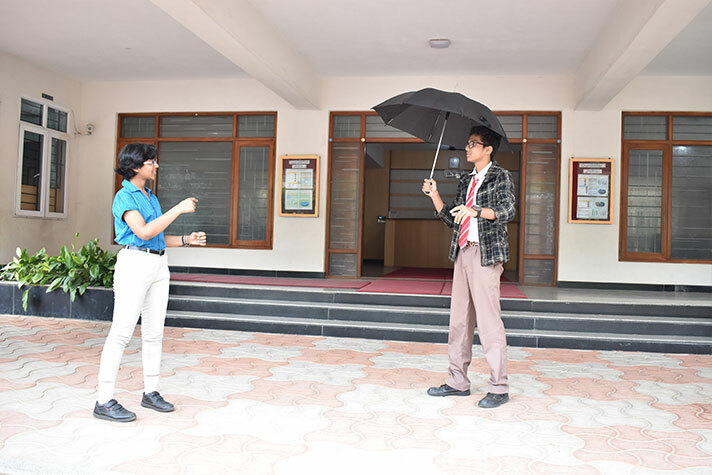 The students exhibited their acting skills by reconstructing events which led to the accidental invention of a cheeseburger, an umbrella and a smart watch through role plays. 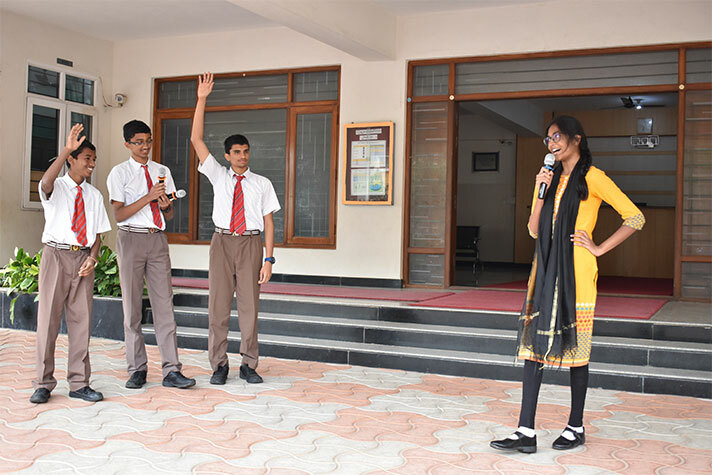 Interesting trivia about these inventions was shared with the audience, emphasizing the thought that any idea could be transformed into a hugely successful and popular invention if one has lateral thinking skills and conviction of thought.